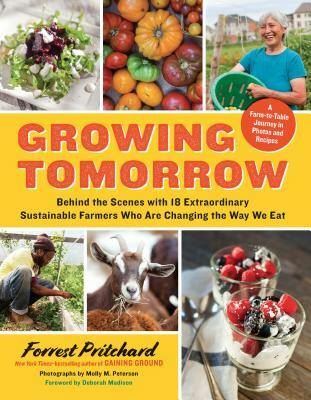 Author and Farmer friend Forrest Pritchard will be here to talk about his new book Growing Tomorrow that features small producers from around the country, including our own Texas Honeybee Guild! We will have some beer and other beverages, but feel free to BYOB your favorites! There will also be some small bites provided, hence the $10 charge. We will also have copies of both books for sale. It's long past time to get together! 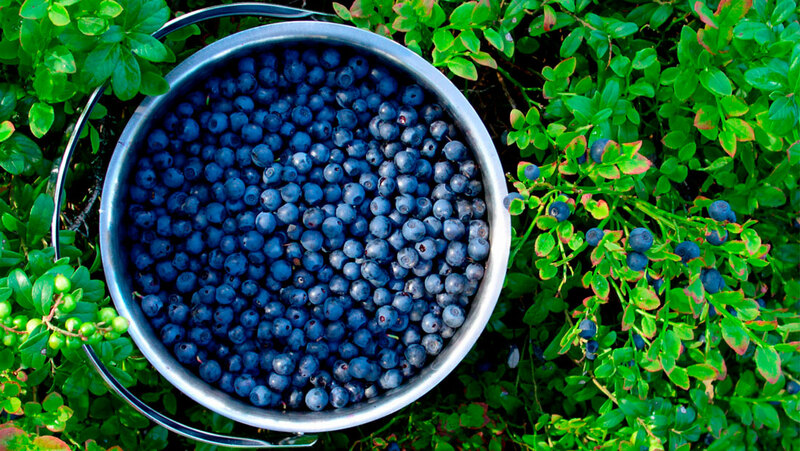 Hope to see you on the 4th! 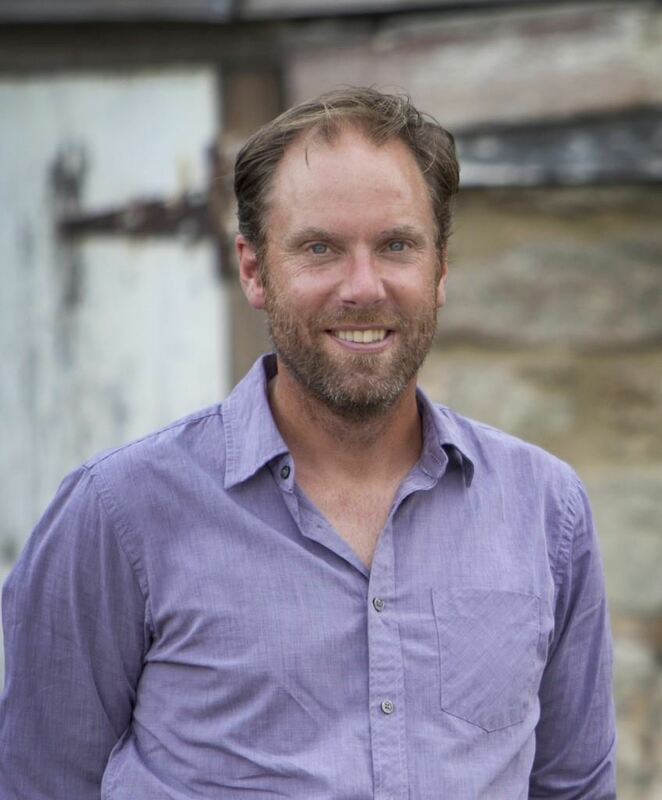 Forrest is a 7th generation farmer in Virginia who chronicles the story of saving his family farm in his first book Gaining Ground, which became a New York Times Best Seller. Forrest was also the keynote speaker at the 2014 Texas Organic Farmers and Gardeners Association (TOFGA) Annual Conference, sharing his thoughts on the vitality of the organic and sustainable family farming movement and the values inherent in that community.